Convenient work hours, also available on weekends and bank holidays. The work and materials required can be in accordance to a preliminary established budget range. 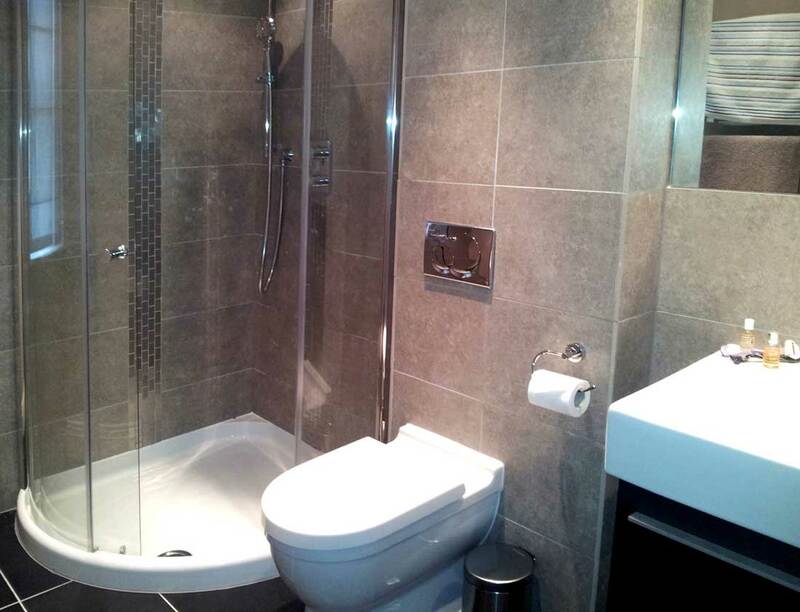 For your peace of mind, the bathroom fitters are fully insured. This service covers all postcodes in the area. 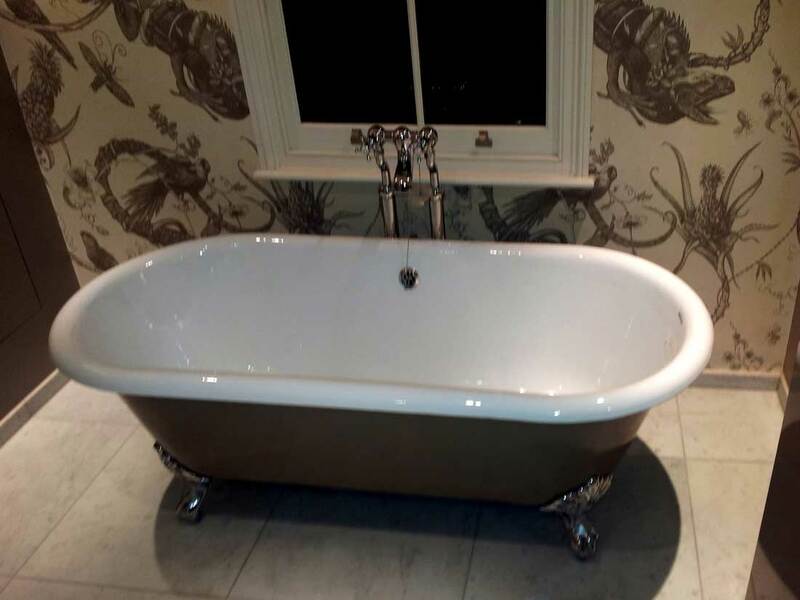 And if you would like to look at some previous bathroom renovation jobs done by the local bathroom fitters, then here's a gallery with some good examples. Make An Appointment For A Bathroom Fitting New Cross Service! 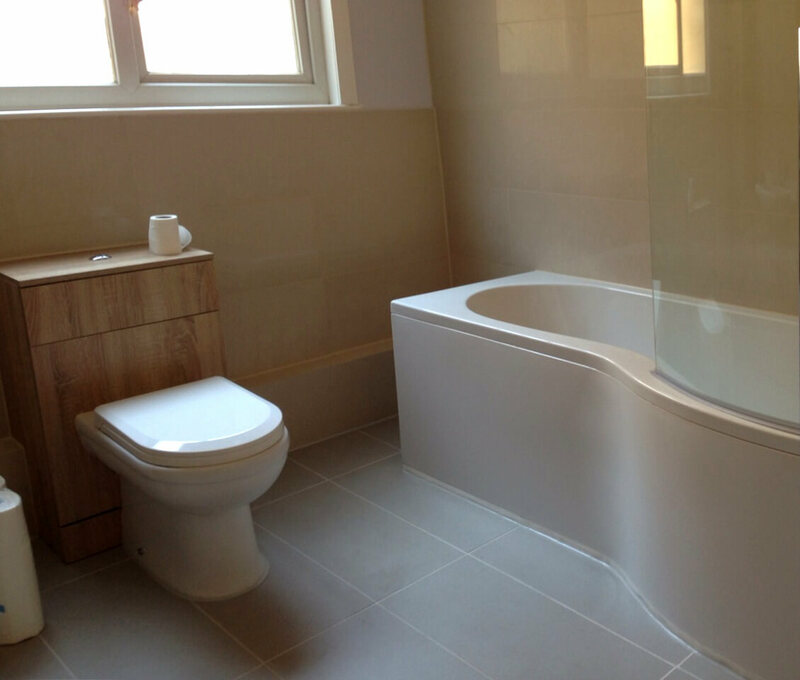 The bathroom renovation services we offer you are incredibly flexible and can be very helpful for numerous types of clients – from homeowners and landlords to property buyers and sellers. In addition, our services are also applicable for commercial environments such as bars, pubs, restaurants, hotels and so on. To book a service, call 020 3746 5384 and you will be connected to a polite customer care staff member who will provide you with extra info. Also, you have the option to book your service online by filling in our simple contact form or by starting a live chat with a customer care staff member. For easy reference, here is a list of the various procedures that may take place during your bathroom renovation service. 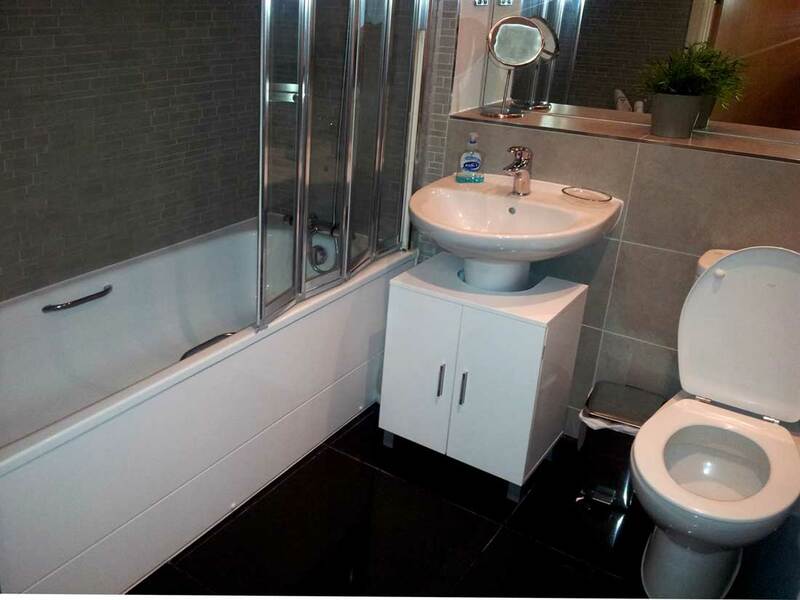 Removal of existing bathroom furniture, accessories and fittings. And since the handy bathroom fitters will be removing old stuff from your bathroom, you better tell them if you wish to keep some of the old bathroom furniture and accessories. You can take a look at some bathroom fitting reviews left by happy previous clients that serve as evidence of the skills and diligence of the local bathroom fitters.